Adding to your education and experience is easy. with our huge number of diverse courses that we offer. 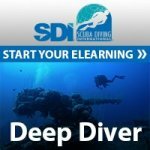 Divers can take these courses immediately after your Open Water Diver Certification even if its with NAUI, SSI or PADI. 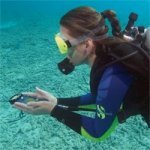 Whats even easier is that you can take the smaller individual courses like Nitox Diver or Night Diver which can be done right here in north Texas, some of which are offered online. Our Online Nitrox Diver course was one of the first online courses, which we have been using since 2003, takes only a couple hourse online and a short meeting at the shop to print your nitox diver certification card.